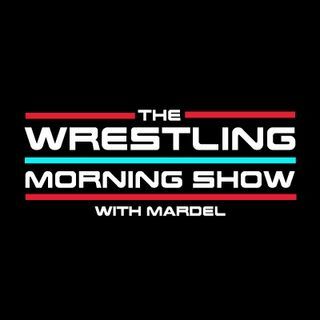 On this mornings show we discuss last nights GLORIOUS debut of Bobby Roode. Shelton Benjamin returns. Ziggler who went missing is found! Mardel and Coder debate which brand has the best roster after key additions. The go home edition of the long Summerslam weekend.